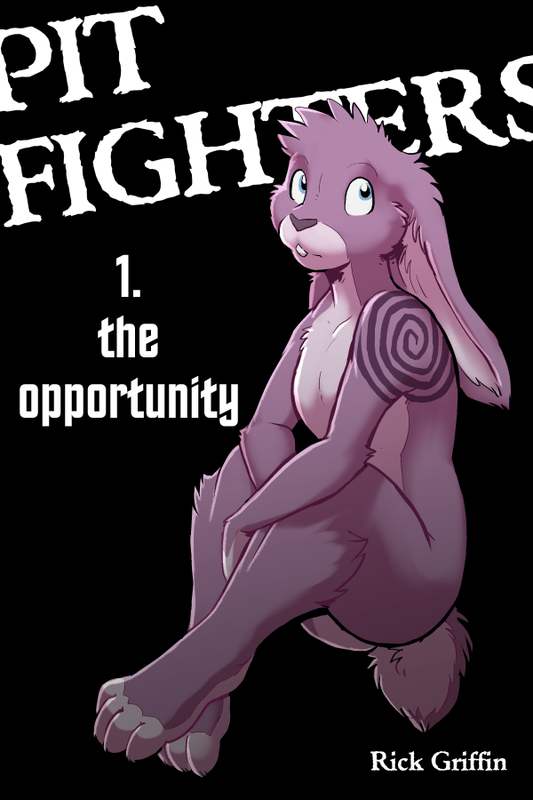 Blog *Gasp* Pit Fighters 1 available now! *Gasp* Pit Fighters 1 available now! Go visit the page to check it out! Available on Amazon and Smashwords!